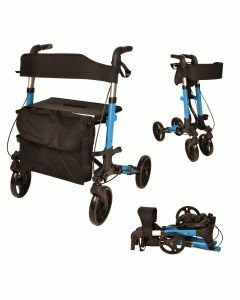 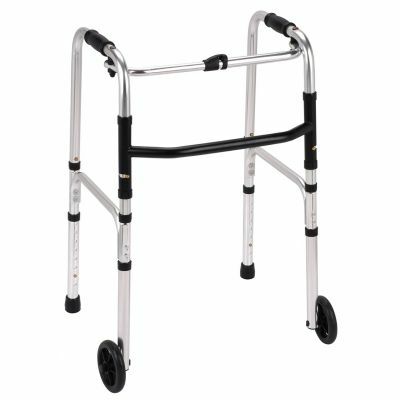 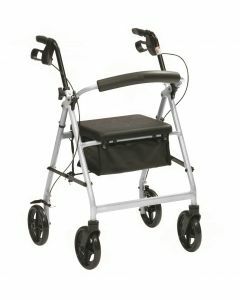 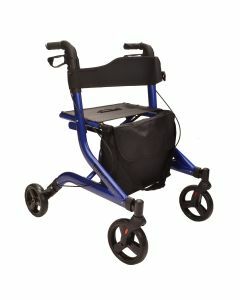 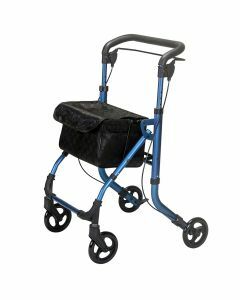 Lightweight rollators provide comfort and stability for those who can't physically lift a static walking frame. 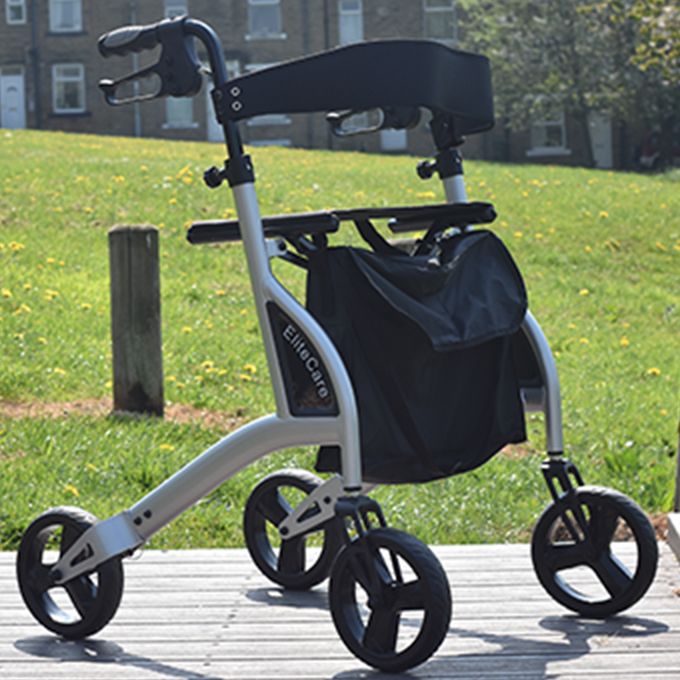 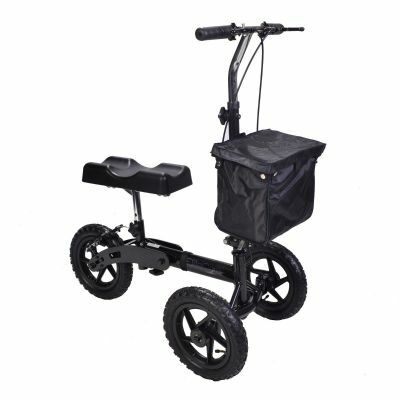 The majority of rollators have four wheels and hand lever brakes for freedom without the worry of losing balance. 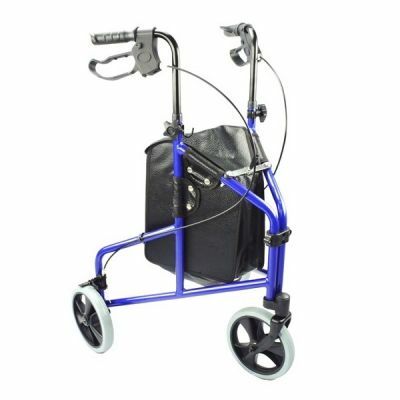 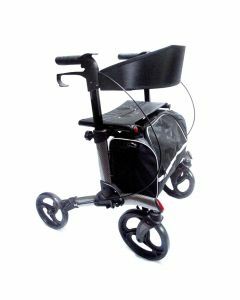 A rollator with seat is a good idea for those who like to stop and take regular breathers when out walking. 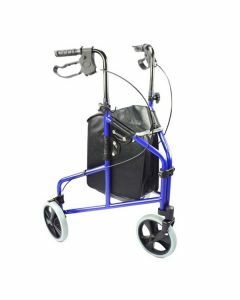 If you require an indoor walking frame or rollator, we always recommend measuring doorways to make sure it will fit through. 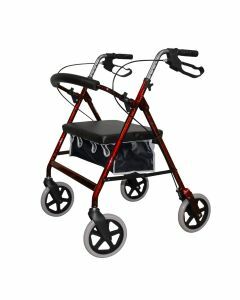 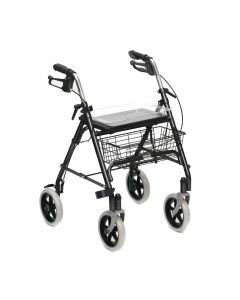 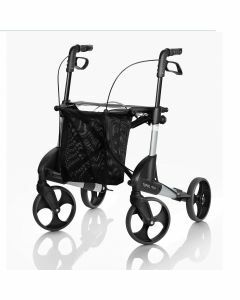 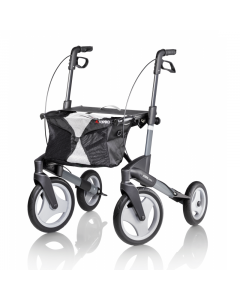 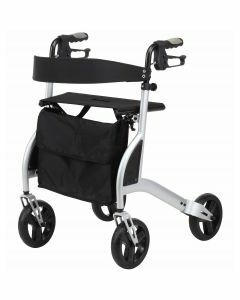 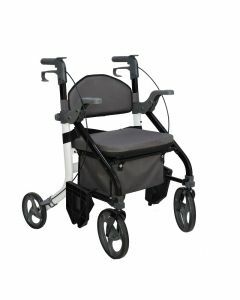 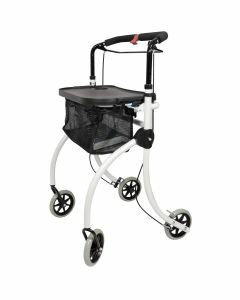 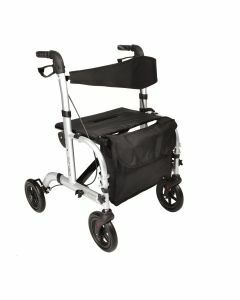 Rollators with basket storage provide extra convenience when leaving the house, and most walking frames can also be folded away for ease of storage and transportation. 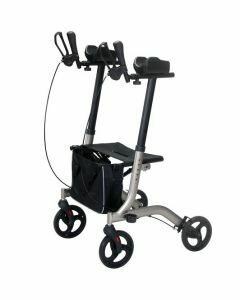 If you need help choosing a rollator, please don’t hesitate to ask.